Do white noise machines help sleep? A friend recently asked me about white noise machines, and if I knew whether they helped with sleep or not. I’ve never used one, and honestly didn’t know anything about them. In theory, white noise masks more irritating noises, such as traffic, airplanes, barking dogs, talking, television and random household sounds. This post will not tell you about a miracle cure for Restless Legs Syndrome (RLS), or how you can achieve quality sleep every night. According to the Centers for Disease Control (CDC), most American adults aren’t getting enough sleep. Are you part of the epidemic of sleeplessness? Melatonin dosage – What’s the right amount? Melatonin is a hormone that our brain makes to help us get to sleep. Next week, March 11-17, is National Sleep Awareness Week. 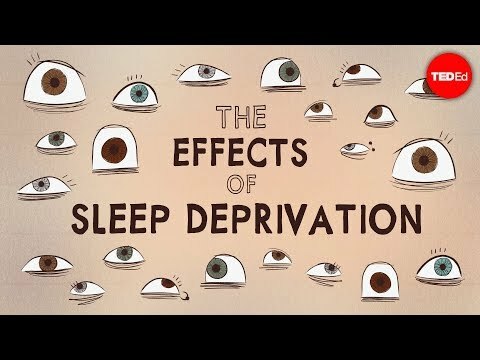 The National Sleep Foundation (NSF) sponsors the week (#7Days4BetterSleep) to raise awareness of the health benefits of a good night’s sleep. I’ve had problems sleeping most of my adult life. And I admit over the years I’ve tried using Benadryl (diphenhydramine) as a sleep aid now and then. So I was interested when Consumer Reports recently published a warning that too many people are too frequently turning to over-the-counter sleeps aids. I’m spending the day online getting some gift shopping done, and I thought I’d post about some of the healthcare books and gifts I’m buying for friends and family this year.